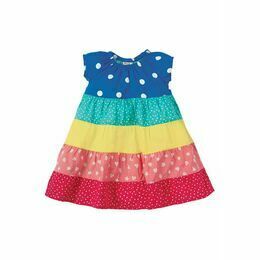 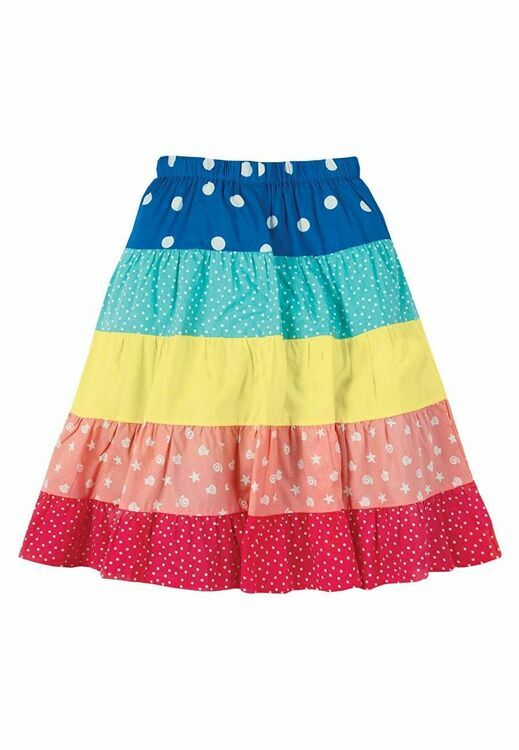 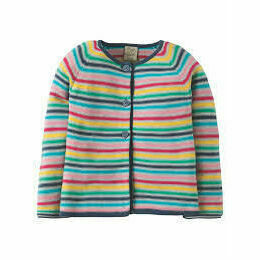 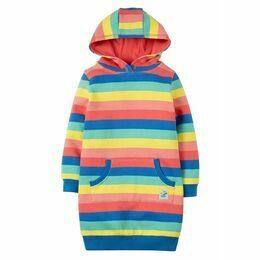 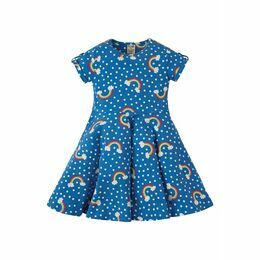 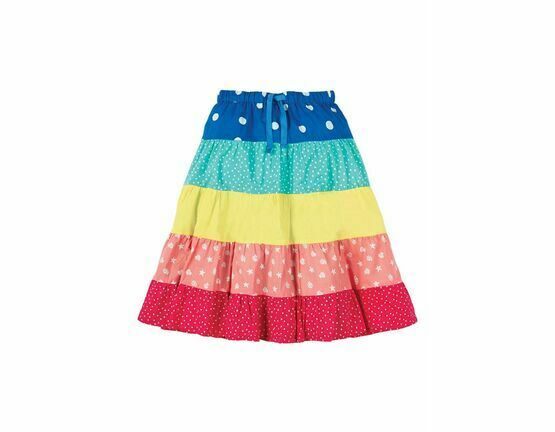 A fabulously colourful, tiered very twirly summer skirt that features a rainbow of different fabric designs and colours. 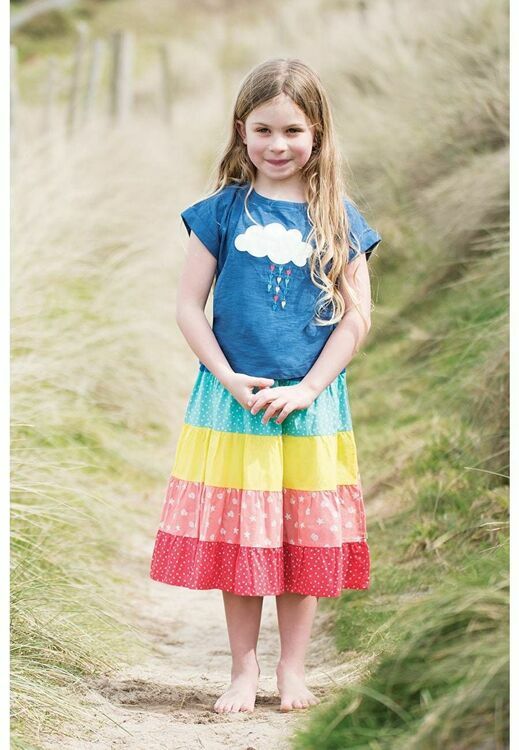 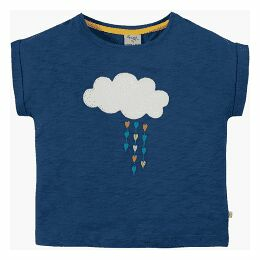 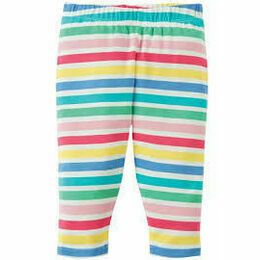 This organic cotton skirt is fully lined and has a drawstring that runs through the elasticated waist for a great fit. 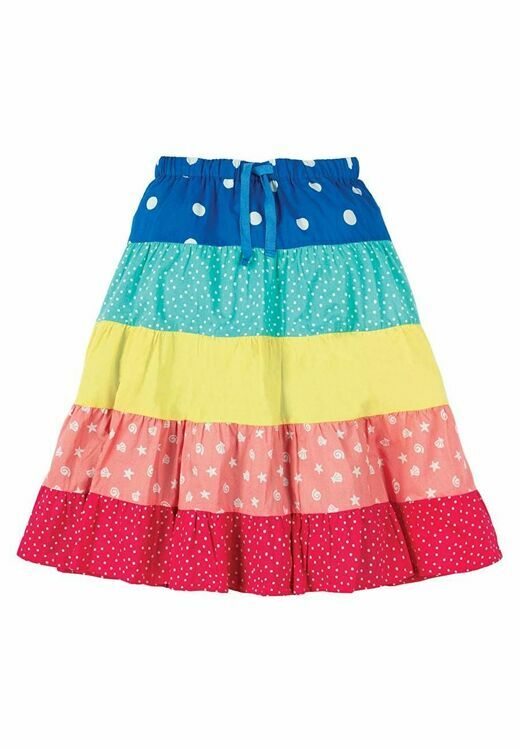 We think it is the ultimate fun summer skirt which will look great teamed with a simple plain t-shirt.